First off, I’ve got to say that I’ve never tried teaching Shakespeare to English Language Learners and, to tell the truth, I’m not sure I’m every going to try. However, today The British Council released a series of six great videos and accompanying interactives to do just that, and I’m certainly going to invite my ELLs to check them out. This month is the 400th anniversary of his death. We have six special videos adapted for children, which tell the stories of some of Shakespeare’s most famous plays, including Romeo and Juliet, Hamlet, Macbeth, Twelfth Night, Much Ado About Nothing and A Midsummer Night’s Dream. Each video comes with games and a downloadable worksheet. On TeachingEnglish, teachers will find lesson plans for each video aimed at primary-aged children. Find out more about how the British Council is celebrating Shakespeare with the Shakespeare Lives project. 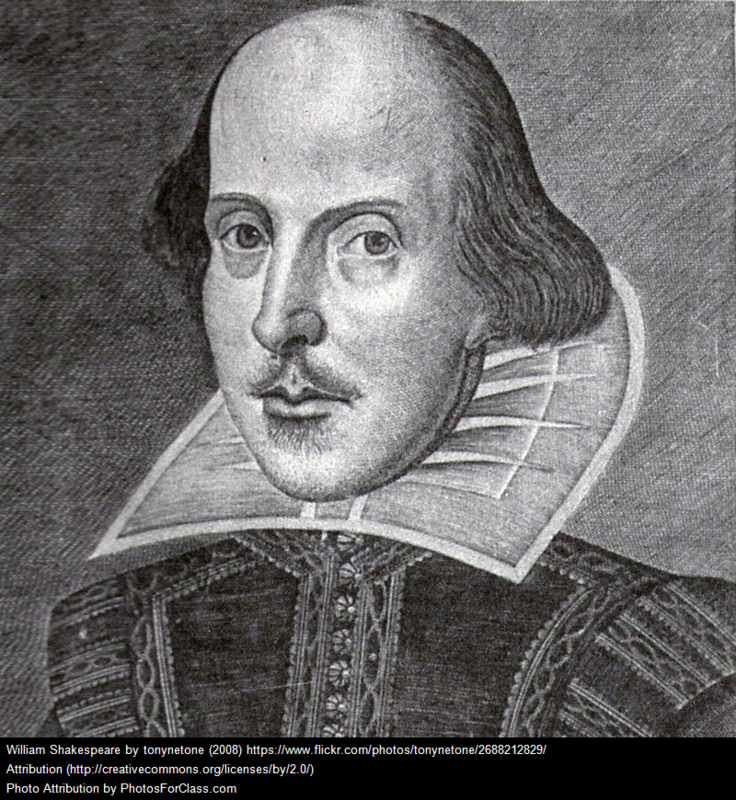 How to make Shakespeare easy for English language learners is another British Council post. Do you write like Shakespeare? is a fun interactive. Understanding Shakespeare with visualization is from Flowing Data.